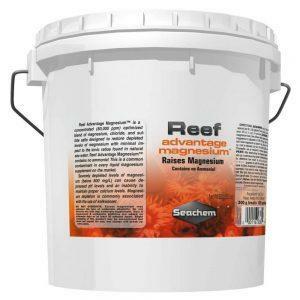 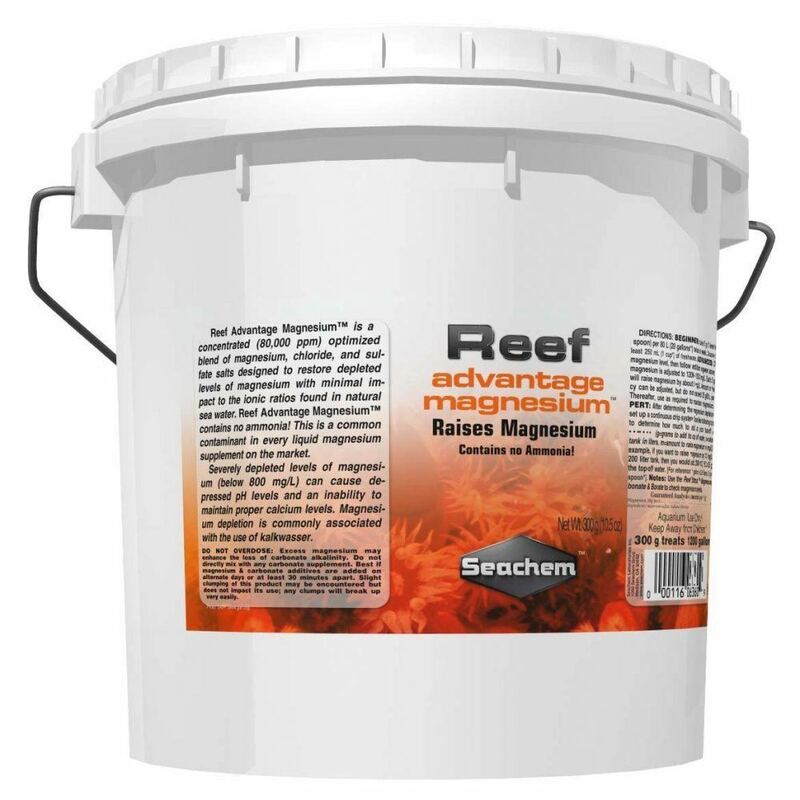 Reef Advantage Magnesium is a concentrated (80,000 ppm) optimized blend of magnesium, chloride, and sulfate salts designed to restore depleted levels of magnesium with minimal impact to the ionic ratios found in natural seawater. 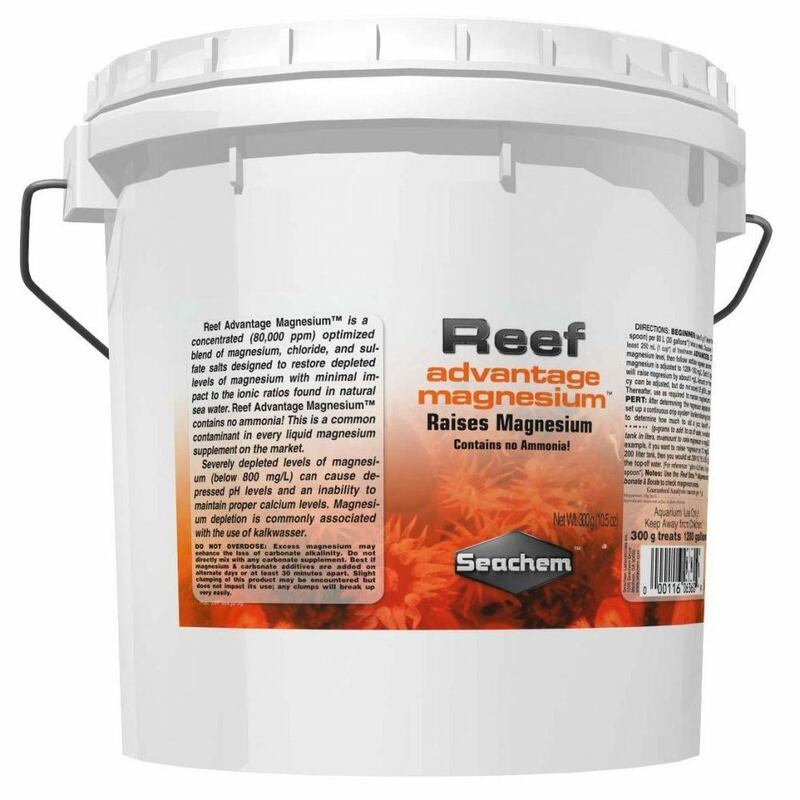 Reef Advantage Magnesium contains no ammonia. This is a common contaminant in every liquid magnesium supplement on the market. 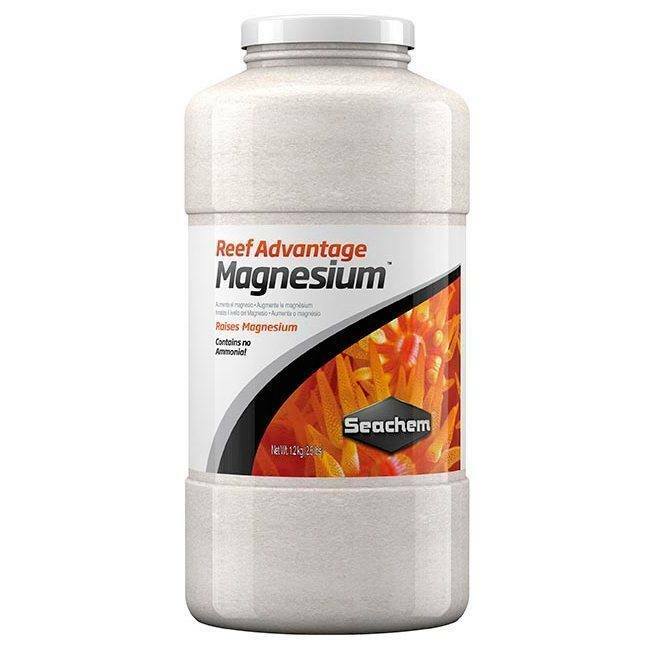 EXPERT: After determining the magnesium depletion rate, set up a continuous drip system. 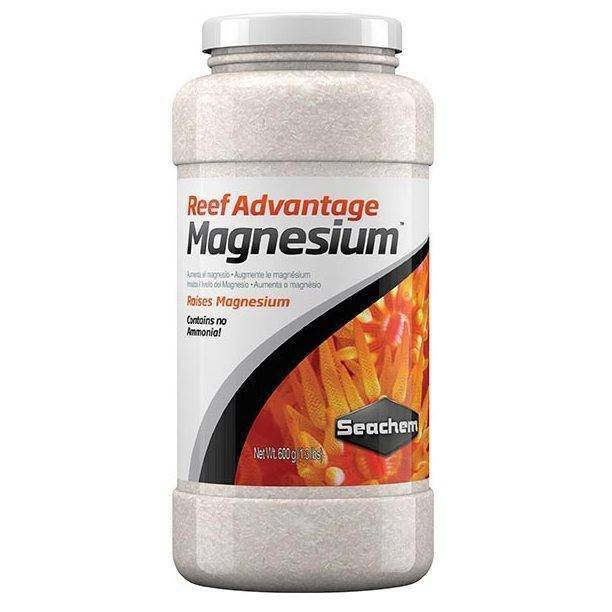 Use the following formula to determine how much to add to your top-off water: g=vm/80 (g=grams to add to top off water, v=volume of tank in liters, m=amount to raise magnesium in mg/L). 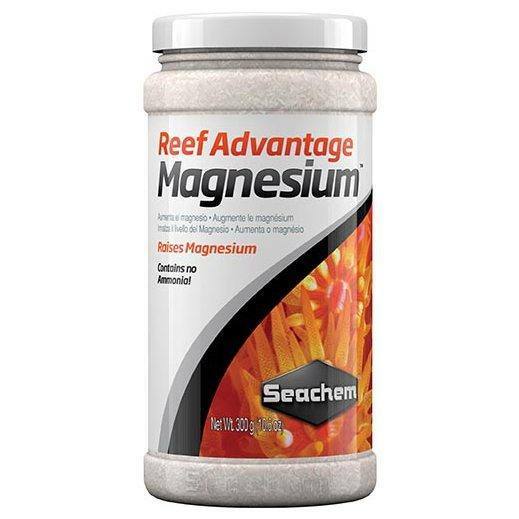 For example, if you want to raise magnesium by 10 mg/L in a 200 liter tank, then you would add (200×10)/80=25 g into the top-off water. [For reference: 1 gallon=3.8 liters, 5 g=1 teaspoon]. Notes: Use the Reef Status:™ Magnesium, Carbonate & Borate test kit to check magnesium levels.